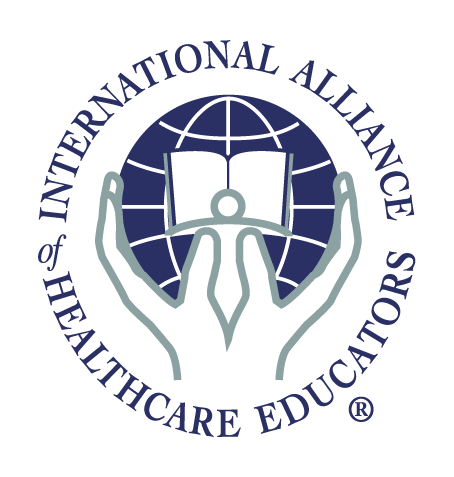 IAHE is a coalition of healthcare curriculum developers and institutes united to advance innovative therapies through high-quality continuing-education programs. IAHE provides an extensive array of information for patient education and wellness. Extended and intensive treatment programs are available from IAHE trained therapists. What is Total Body Balancing? What are Dolphin Assisted Therapy Programs? BOOK - Life in the Bones; Get the story behind the story of Dr. Fritz Smith and Zero Balancing. Life in the Bones, by fellow ZB instructor David Lauterstein, offers insights into Dr. Smith’s heart and passions, sharing his journey not only in words but through a significant collection of photos and art. BOOK - This lovely limited-edition book combines two of Dr. John E, Upledger's most popular volumes into one Collector's Edition ideal for display in your waiting room or as an elegant gift: CranioSacral Therapy: Touchstone for Natural Healing and SomatoEmotional Release: Deciphering the Language of Life. Includes 30 pages of never-before-seen photos documenting Dr. John's life. HEALTH AND WELLNESS - This helpful brochure explains the Lymphatic System in terms your clients can understand. It's an effective way to boost your business through consumer education and care. BOOK - Never Saying Goodbye After the suicide of her son, Forrest, Mary Jean wanted to change the rhythm of her life. With guidance from Dr. John E. Upledger and Dr. George Goodheart, she started exploring alternative choices. She began meditating and then she met Renata Moore, an intuitive counselor. These three individuals helped her on a spiritual path that ultimately led to peace and happiness. Contribution for the Dr. John E. Upledger Foundation Intensive Therapy Programs-Autism Fund. Contribution for the Dr. John E. Upledger Foundation Documentary Fund. Contribution for the Dr. John E. Upledger Foundation Library Fund. Contribution for the Dr. John E. Upledger Foundation Heal it Forward Network General Fund.